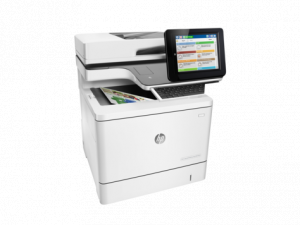 Increase productivity and finish scanning jobs faster with single-pass, dual-head scanning. 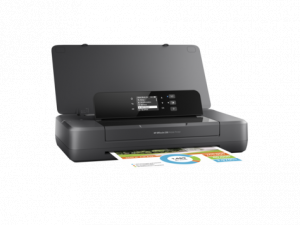 Convert hard copies to digital files for easy distribution and storage, and make flawless copies.Easily handle jobs to stay productive, using the 50-sheet document feeder and automatic two-sided printing.Make maximum impact—optimize colour settings... more and get vivid results with incredible resolution. 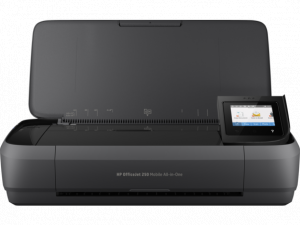 Produce top-notch marketing materials in the office—on a broad range of media and in a variety of sizes.Proactively manage this MFP, using HP Web Jetadmin to remotely monitor office printing and device status. 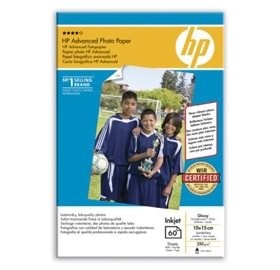 Instant-dry premium satin photo paper that features unrivaled image quality and immediate handling off the printer for worry-free lamination; compatible with HP dye and fade-resistant HP pigment inks for excellent versatility across a broad range of photo and display-graphics applications; designed specifically for use with the large-format HP... more Designjet 5500/5000 Printer series and HP Designjet Z2100/3100 Photo Printer. 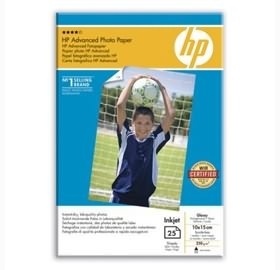 Instant-dry premium satin photo paper that features unrivaled image quality and immediate handling off the printer for worry-free lamination. 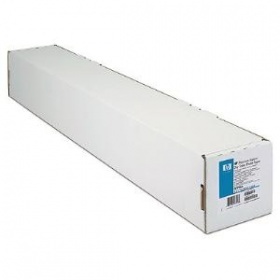 Compatible with dye and fade-resistant UV inks for excellent versatility across a broad range of photo and display-graphics applications. 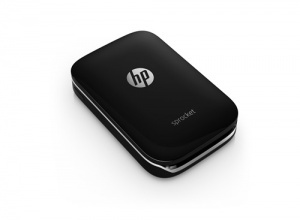 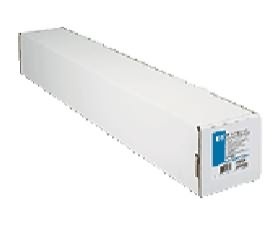 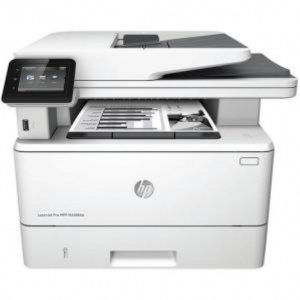 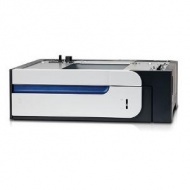 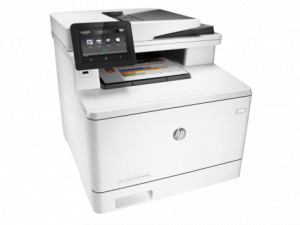 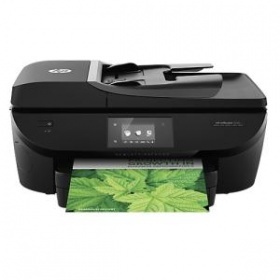 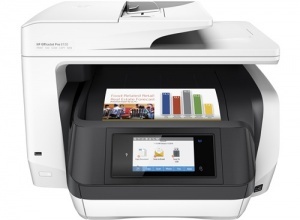 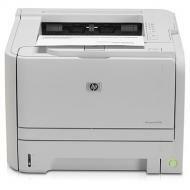 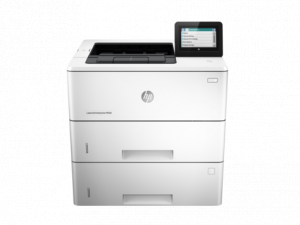 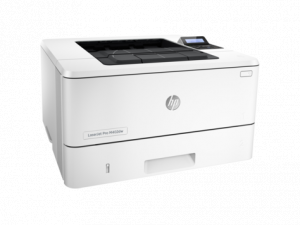 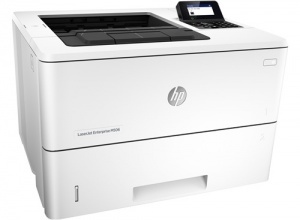 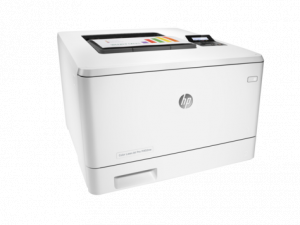 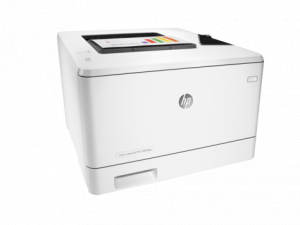 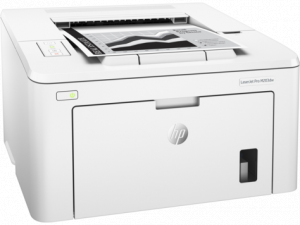 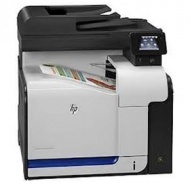 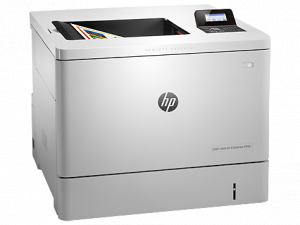 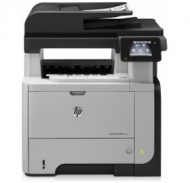 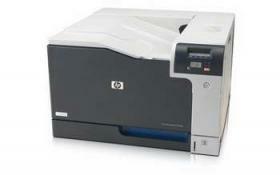 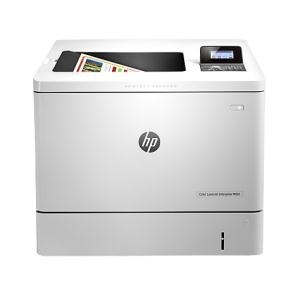 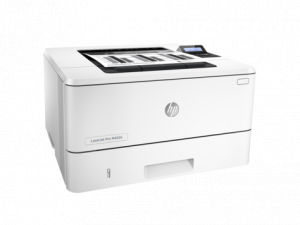 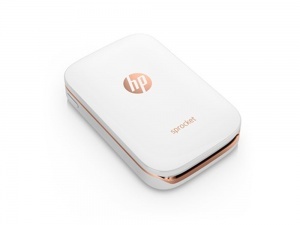 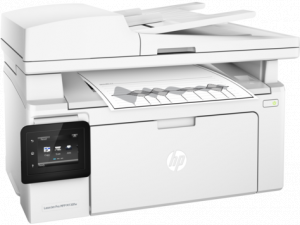 Designed specifically for use with the HP Designjet 5500/5000 large-format printer series.